Home #singles Exclusive! J. Marsh New Song 'When We"
Exclusive! 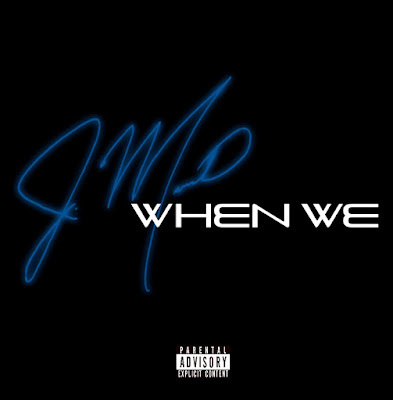 J. Marsh New Song 'When We"
PLΛY R&B Exclusive! J. Marsh Released his New Song "When We' Listen Now.